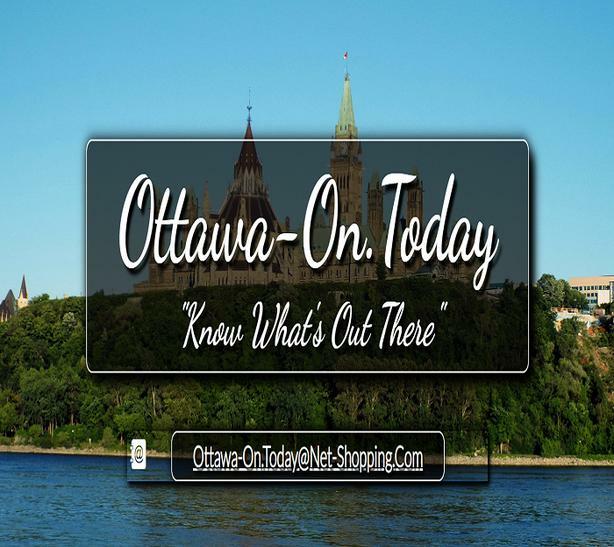  Log In needed Ottawa-On.Today "Know What's Out There"
Ottawa-On.Today is always FREE to view: Information, Weather Forecasts, Job Postings, Daily Horoscopes, Business Buzz, & Curio Cars. Why search for what's already been found? Ottawa-On.Today has compiled a plethora of valuable information about Ottawa, On, so you don't need to. We save you both time, & frustration.